This watercolor painted print will add a dainty, botanical like feel to your space. 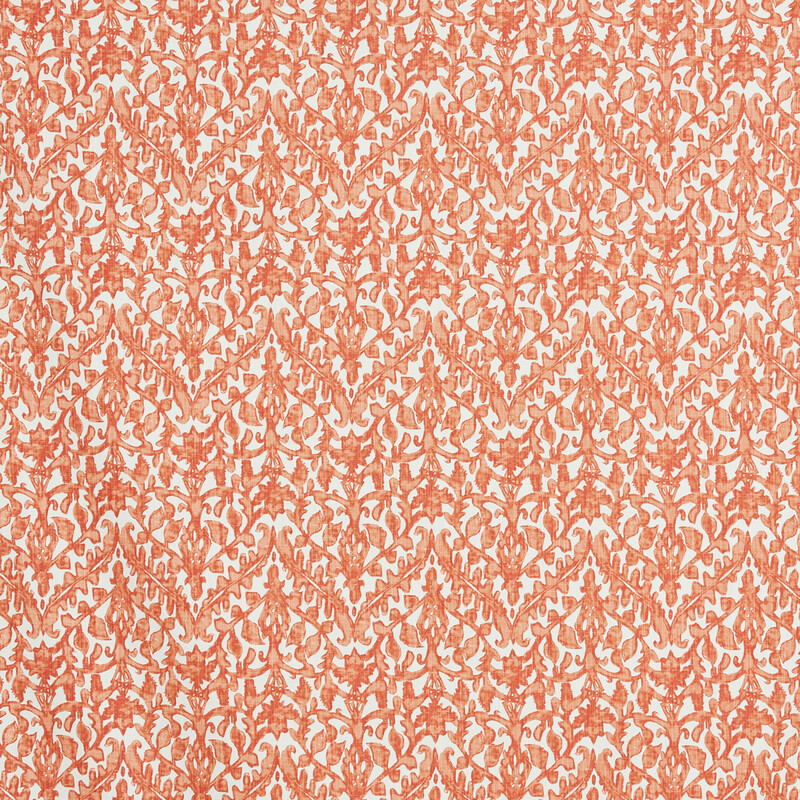 This elegant, coral pattern will add a pop of color and fun to your home. 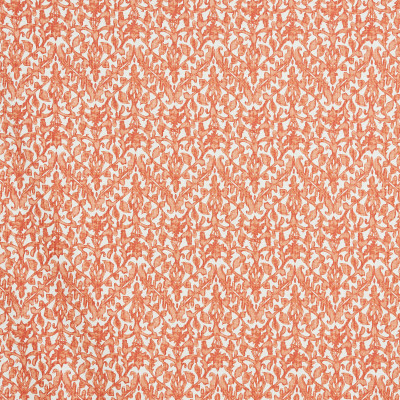 Use this on drapery, pillows, chairs, and bedding.